The engineering force behind the development of the Corvair was none other than Ed Cole -- the son of a dairy farmer who spearheaded the development of the original Chevy small block V8 and added to the performance cred of the Corvette. But it was his work on the Corvair that put him on the cover of the Oct 5, 1959 edition of Time magazine. 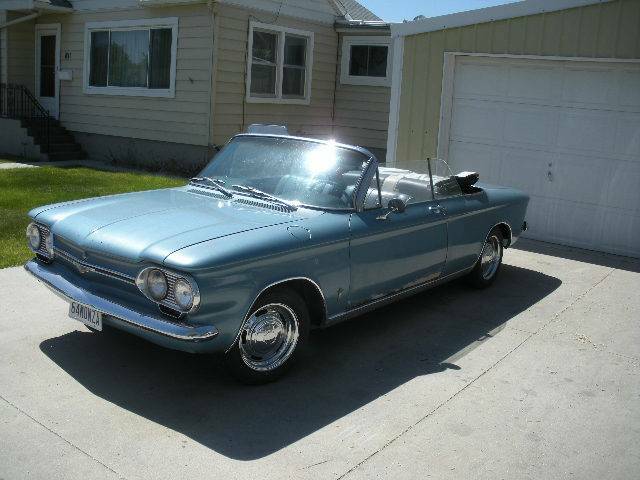 Find this 1964 Chevrolet Corvair Turbo Convertible offered for $3,800 near Boise, ID via craigslist. Tip from FuelTruck. 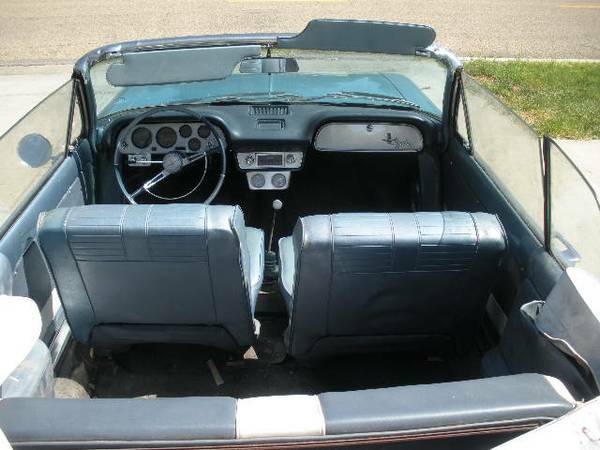 The first generation Corvair didn't have the upgraded suspension of the later models, but the price is right on this one for a convertible turbo with 4-speed manual. This car comes with an extra engine, but it does need some work. My first car was a 61 Corvair 2Dr 4 speed had a fender this color blue rest of car was gold bought it from my Uncles relatives for $25.00 bucks fun car needed a coil to run did smoke but cleared up at higher speeds.